600 EL HORREYA ROAD- ZIZINIA, ALEXANDRIA, EGYPT. Kilo 52 Alexandria – Cairo Road, Egypt. 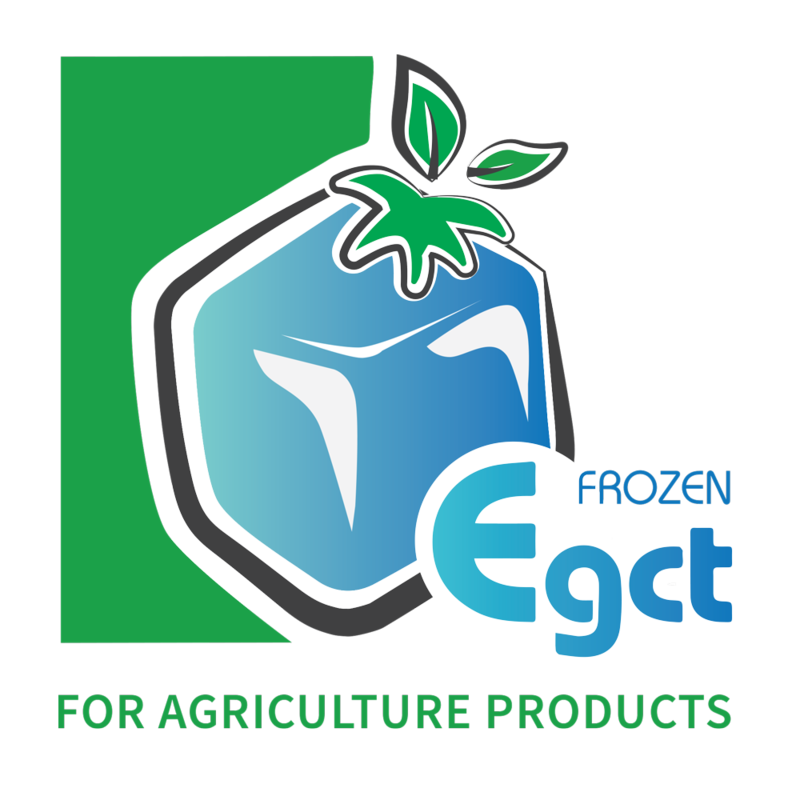 Copyrights © 2018 - EGCT FOR AGRICULTURE PRODUCTS | All rights reserved.